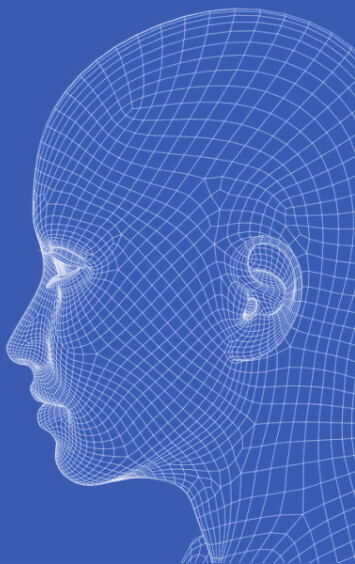 The new ‘Cliniface’ project aims to assist clinical diagnosis, drug treatment monitoring and clinical trials by using accurate and reliable 3D facial image visualisation and analysis methods. “The shape and growth of the face is a window into a person’s health and this technology is especially suited to younger patients where conditions can be discovered through tell-tale variations in the development of facial features,” says Dr Richard Palmer, an expert in spatial sciences. Cliniface project manager Dr Petra Helmholz says the project is also seeking to unlock the power of 3D facial images of Indigenous children and newborns to enable a more efficient diagnosis of rare diseases.